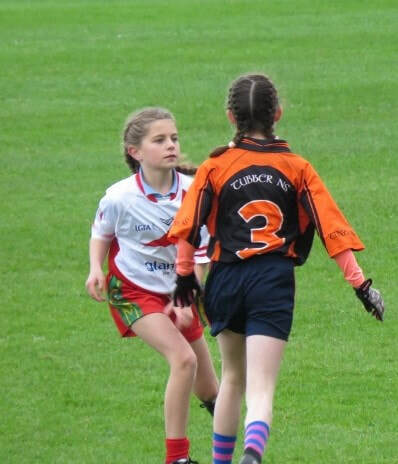 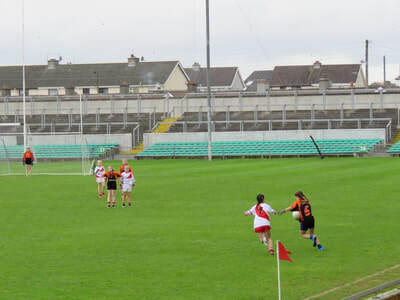 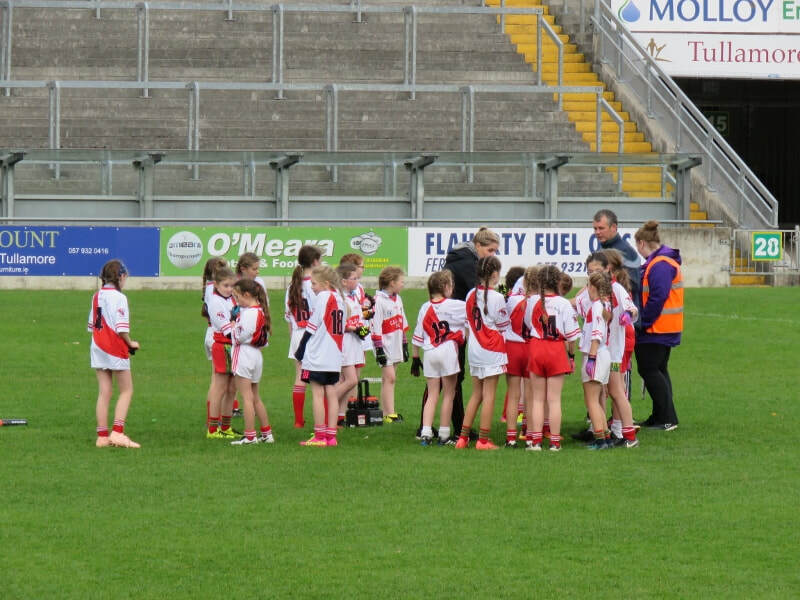 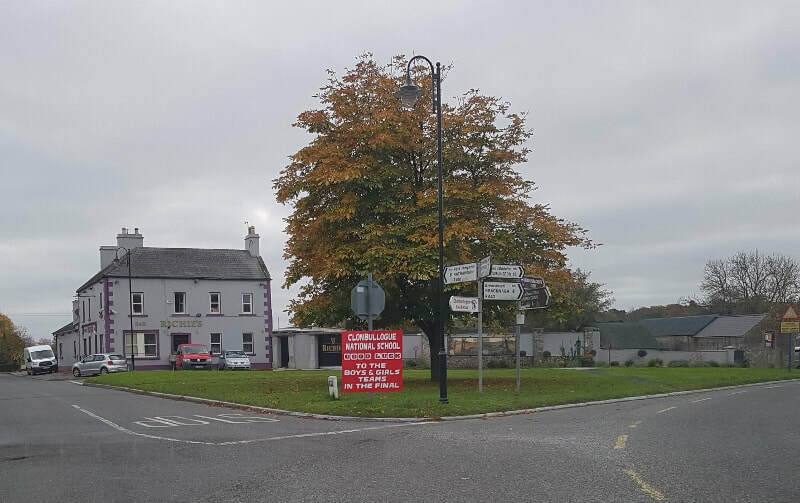 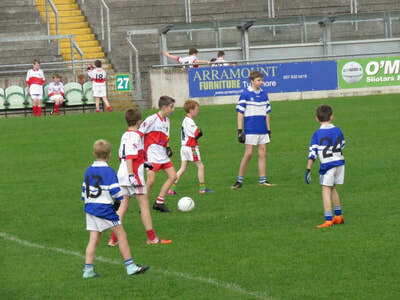 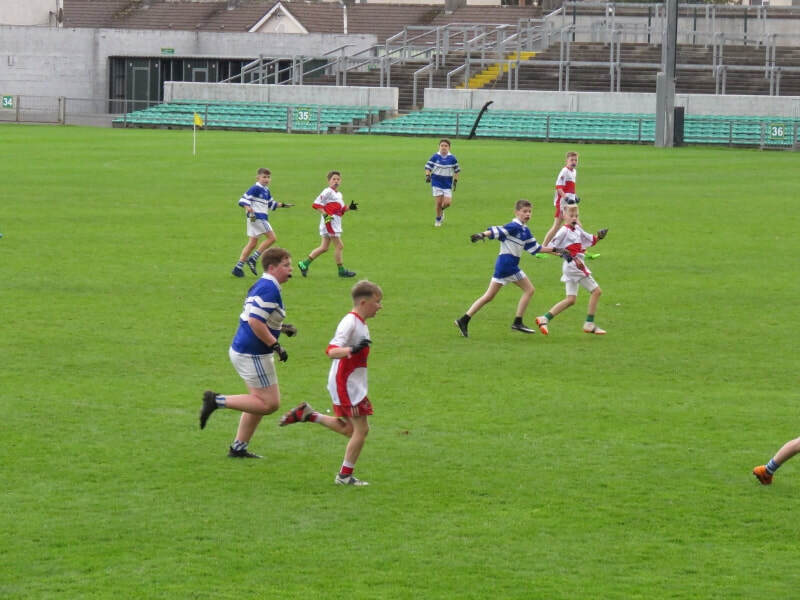 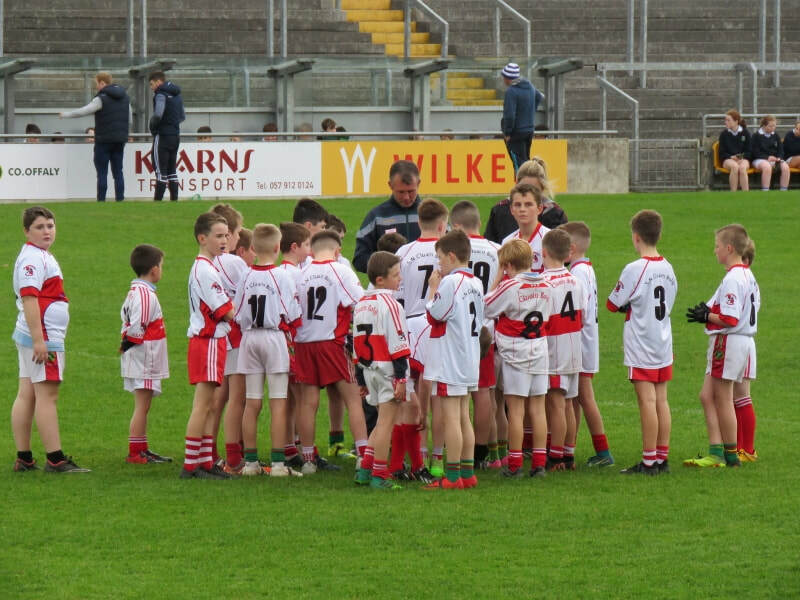 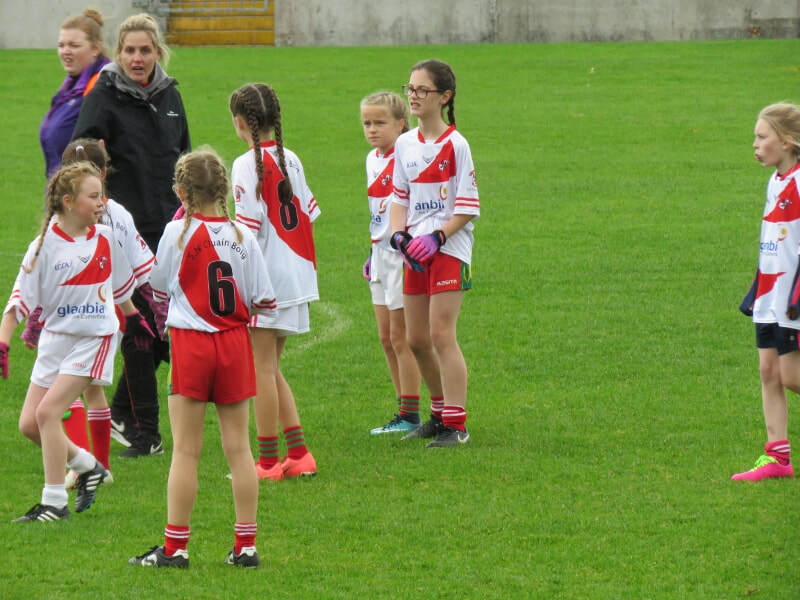 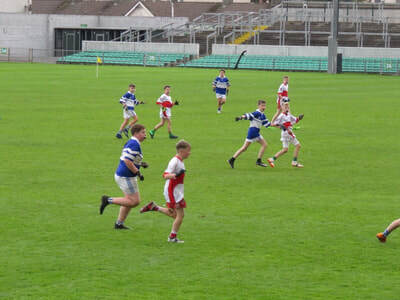 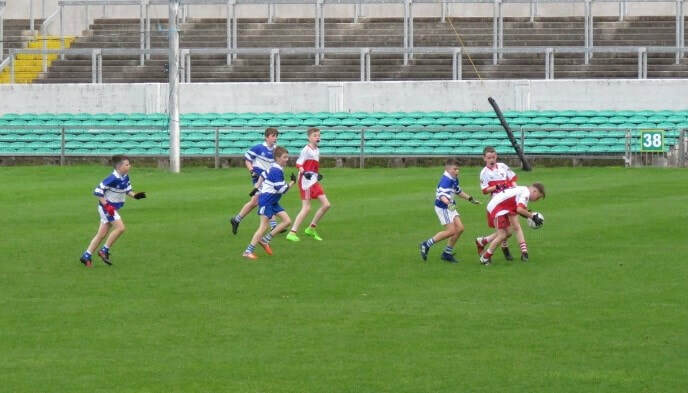 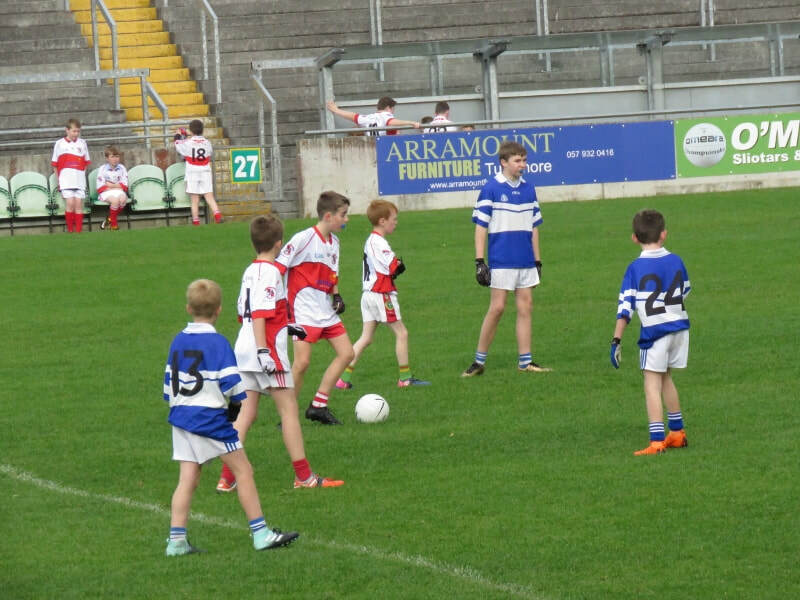 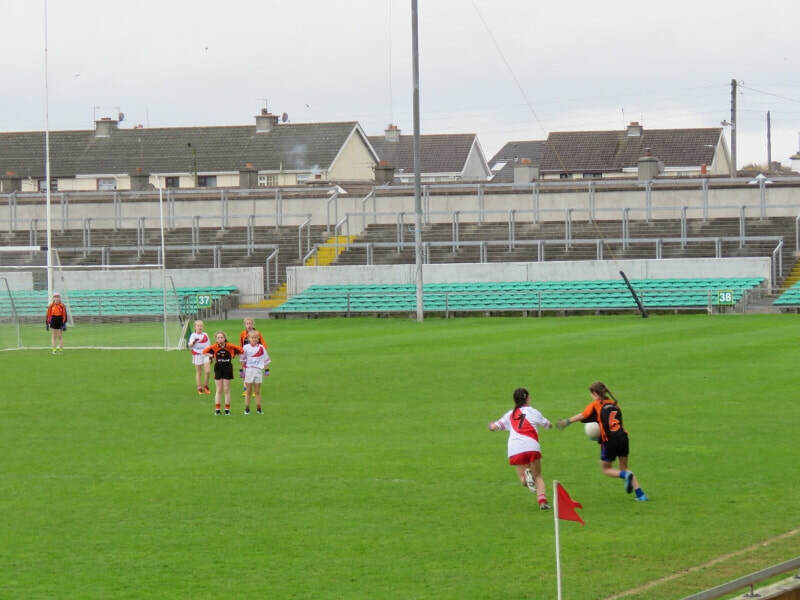 There was great excitement in the school and the village on October 25th, due to both the girls' and the boys' football teams reaching the Cumann na mBunscol County Finals in O'Connor Park, Tullamore. 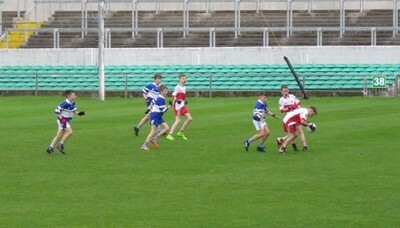 Unfortunately success eluded both teams on the day, but well done to all involved for getting that far! Thanks to the parents who gave lifts throughout the season, and to Karen Farrell, Shauna McGarrigle, Laura Fitzsimons, Willie Melia and Derek McEvoy for their work with the teams.